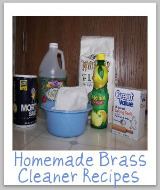 Here are recipes for homemade copper cleaner and polish using natural ingredients, to keep your copper clean for less. Copper, like many metals can get tarnished with time and use. While some antiquing of copper objects may be prized, such as for knick knacks on your shelves, a tarnished copper pot is not. However, when it comes to cleaning copper you don't have to buy commercial products, and for cleaning any kind of copper cooking utensil I don't recommend it for sure. The reason, of course, is that you don't want copper pots and pans, and other copper objects that you use for cooking, to get chemicals on them for cleaning purposes that wouldn't be safe to ingest. Therefore, below I have provided two recipes for natural copper cleaner that work quite well. 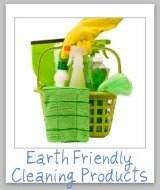 The main copper cleaning ingredient is any weak acid, such as vinegar or lemon juice, combined with salt. I personally prefer lemon juice because I think the smell is better. 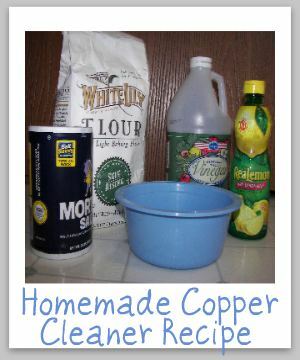 To use this recipe just combine these ingredients, and rub onto your copper with a clean white cloth, and then wash off. 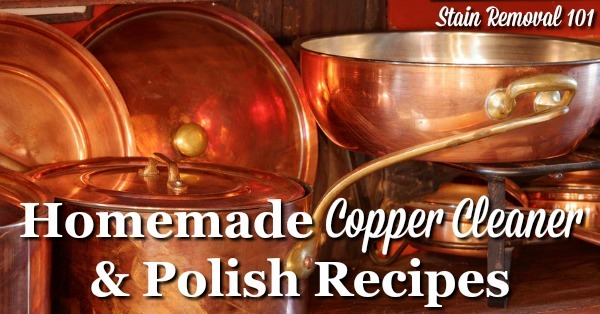 I suggest you also polish your copper at the same time, so you can use the recipe below since it contains the cleaning ingredients, along with a polishing ingredient as well. Combine the ingredients together in a bowl to make a paste and use a soft cloth to rub the paste onto the copper. Let the paste dry on the copper, approximately for 1-2 hours. Finally, rinse off the paste and then dry and buff with another clean soft cloth. There are even more recipes for cleaning and polishing this metal. You can check out a couple more homemade copper polish and cleaning recipes here, shared by readers. What About Using Ketchup To Clean Copper? Ketchup has been recommended down through the years as a common household remedy for cleaning copper. Will it work? Yes, it will work, because ketchup generally contains both vinegar and salt. Should you use it though? My personal view is no. You should save the ketchup for eating and instead just use the ingredients in the ketchup that do the work instead -- the vinegar (or lemon juice) and salt. 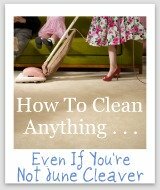 This keeps you from having to worry about ketchup stains if you get ketchup somewhere it shouldn't be during the cleaning and polishing process. Do You Have Any Tips For Cleaning Copper To Share? 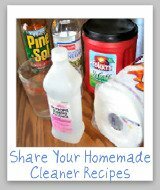 I have provided a couple of homemade copper cleaner recipes, but there are always lots of ways to clean something. 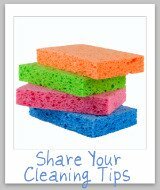 You can share your tips for cleaning copper here, and read even more tips already submitted. Further, here are home remedies for cleaning copper pots naturally.